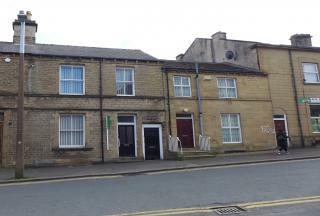 PROPERTY FOR INVESTMENT PURPOSES. 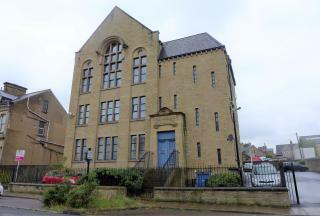 An impressive and light upper ground floor apartment located in this converted Victorian building and situated close to the Huddersfield town centre. 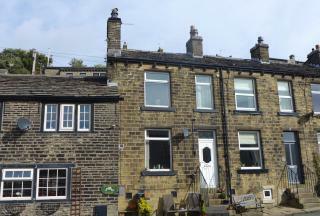 A charming period end terraced cottage constructed in stone, rendered walls and a stone slated roof. 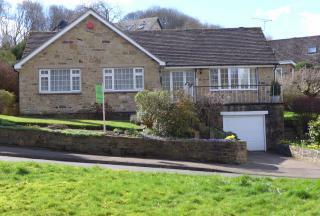 A delightful inter war detached bungalow located in an elevated position with open view to front. Traditional brick and pebbledash rendered walls with Rosemary clay tiled pitched roof. 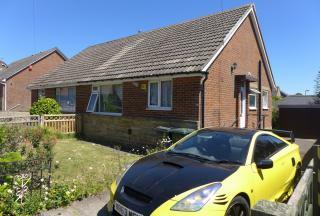 An appealing semi detached bungalow with gas central heating and upvc double glazing. 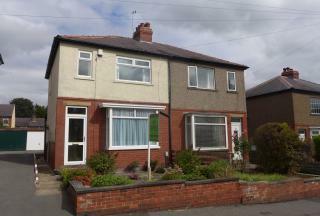 Popular residential area, close to beautiful countryside walks. ***OPEN VIEW SATURDAY 2ND MARCH 12-12.30PM*** Deceptively spacious 3 bed inner through town house with integral garage and constructed circa 2010. 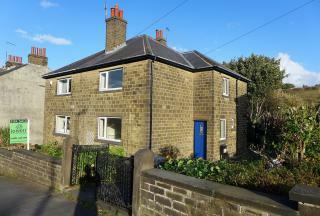 An appealing Victorian end through terrace house located close to the Golcar conservation village centre, and accessible for all village amenities. 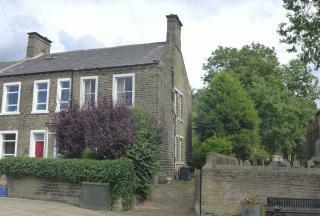 The property is in need of modernisation and improvement. 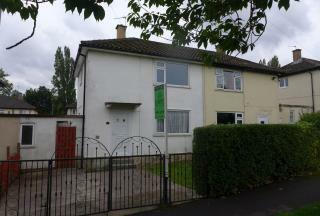 An impressive and modernised semi detached bungalow located in a popular and convenient residential area. 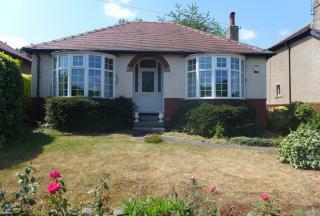 PERFECT RETIREMENT PROPERTY, LOCAL AMENITIES CLOSE PROXIMITY, GREAT POTENTIAL A desirable modern detached bungalow occupying generous well stocked and well kept corner plot in popular area. Internal inspection recommended. 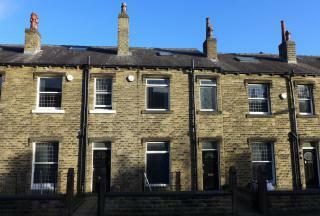 A Victorian stone built inner through terrace house offering generous family accommodation on four levels. 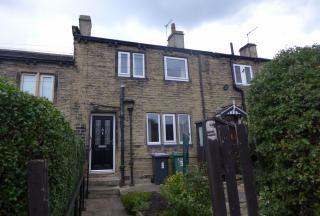 A delightful and deceptively spacious stone built and slated inner through terrace house located in a popular and convenient residential area, accessible for local amenities at Birkby, close to Norman Park and within 1 mile of Huddersfield town centre. 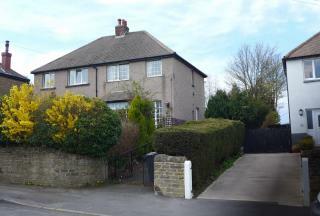 A desirable and spacious extended inter war stone built semi detached house with extensive views to rear across Colne Valley. In need of some modernisation and improvement. 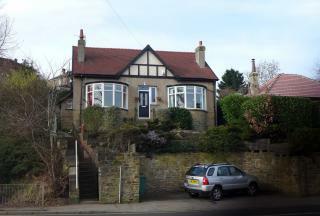 A delightful and spacious inter war detached property offering 2 storey accommodation with traditional stone, rendered construction, part mock Tudor with a rosemary clay tiled pitched roof. 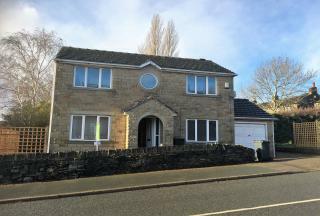 **** OPEN VIEWING, SATURDAY 2 MARCH 13:00 - 13:30 **** An impressive modern stone built detached house offering 3 bedroom accommodation and conveniently situated in a popular area. 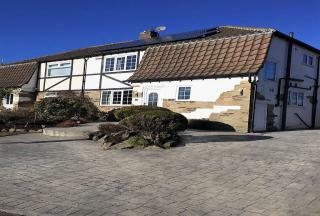 This desirable detached bungalow constructed with brick faced walls and an interlocking concrete tiled pitched roof has been recently refurbished to a high standard throughout. Internal inspection imperative. 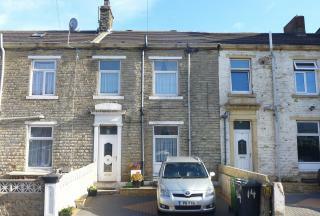 An excellent opportunity arises to purchase this impressive and extended semi detached family home located close to Beaumont Park and convenient for local amenities. An appealing modern detached house constructed by Lanson Developments circa 2002/2003. 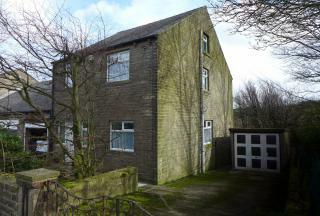 Desirable cul-de-sac position within walking distance of Golcar conservation village centre. 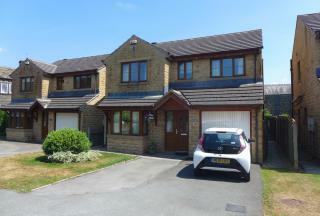 An impressive stone built and slated link detached house located in a convenient residential area within half a mile of Outlane village and accessible for M62, Leeds and Manchester. 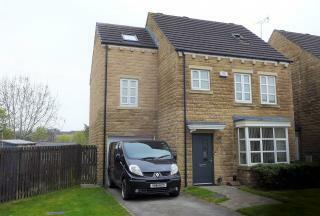 This 3 bed semi-detached house is one of 17 new homes from the award-winning developers Conroy Brook. 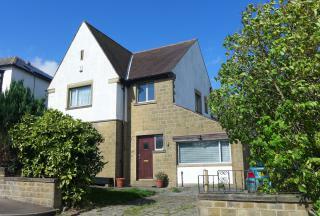 Finished to a wonderful specification these new properties are perfect for a family home. Completion Summer 2018. Internal photographs show a typical quality finish of Conroy Brook homes. 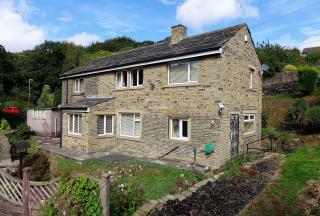 Charming stone built and stone slated spacious 3 bed detached cottage, occupying splendid hillside position with woodland view to front. Generous gardens. 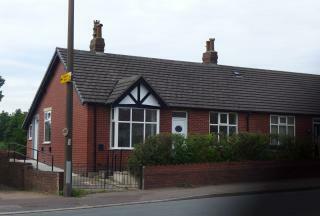 An appealing desirable detached bungalow constructed by the reputable Jack Brook Builders with random stone faced walls and a concrete tiled pitched roof. 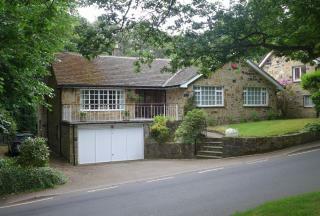 The property occupies a sloping plot with terraced gardens and has woodland aspect to front. An appealing inter war 3 bed detached house offering spacious accommodation and situated on a delightful plot close to Beaumont Park in this popular and convenient residential area. Feature conservatory to front with southerly aspect. Traditional stone construction with clay tiled pitched roof. A delightful and spacious extended detached bungalow with 2 first floor dormer bedrooms and offering extended accommodation on a super plot with extensive rear gardens backing on to mature trees and Bradley Golf Course. **OPEN VIEW SATURDAY 23RD MARCH 2.30-3PM** A desirable detached house constructed with stone faced walls and a Rosemary clay tiled pitched roof. The property is believed to date back to the Edwardian period. 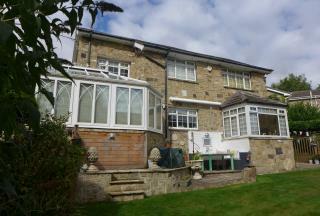 It occupies a generous plot with garden to front and rear. A desirable random stone built detached spacious bungalow constructed by Jack Brook Builders and occupying a delightful private plot with woodland aspect to rear and side. 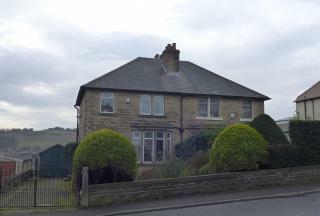 An impressive and desirable random stone built detached house occupying a favourable cul-de-sac position on this popular residential development. Plot 18, The Alston is one of the 12 properties on Conroy Brook's stunning new 'Pennine Gardens' development. 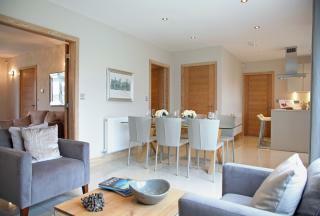 The property provides luxury family accommodation featuring Conroy Brooks unrivaled specification. 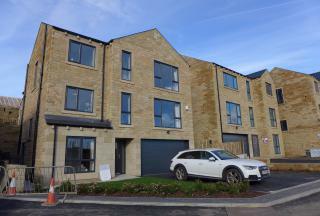 The show home is completed and available for viewing 12.30 - 4.30pm Saturday and Sunday. 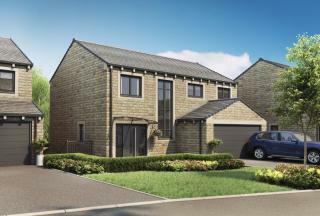 Plot 24, The Delph is one of the 12 properties on Conroy Brook's stunning new 'Pennine Gardens' development. 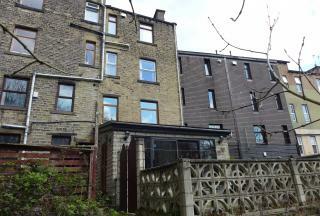 The property provides luxury family accommodation featuring Conroy Brooks unrivalled specification. Show now completed and available for viewing 12.30 - 4.30pm Saturday and Sunday. 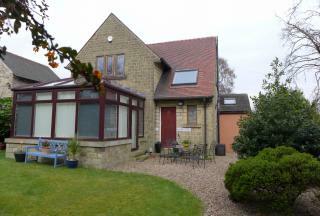 A unique, individually designed stone built detached bungalow offering generous accommodation and located on a super large plot with exceptional gardens. Rural and woodland views towards Thurstonland. Internal inspection imperative. 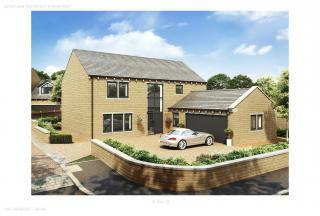 This 4 bed detached house is one of 17 new homes from the award-winning developers Conroy Brook. 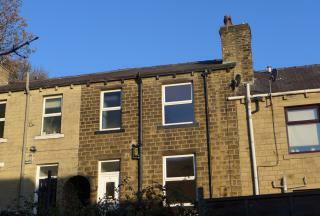 Finished to a wonderful specification these new properties are perfect for a family home. Completion Summer 2018. Internal photographs show a typical quality finish of Conroy Brook homes. ***Show home opening 7th July 12-5pm Thursday, Friday, Saturday and Sunday each week*** Stocksmead is a select development of 17 new homes from award winning Conroy Brook. 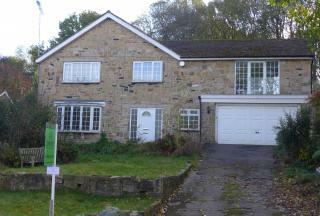 It comprises two 3 bed semi detached homes and ten 4/5 bed luxury detached properties plus affordable 3 bed cottages. Stocksmead is a select development of 17 new homes from award winning Conroy Brook. 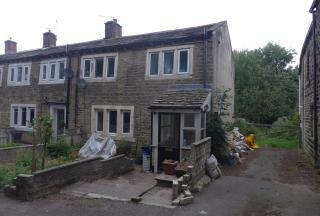 It comprises two 3 bed semi detached homes and ten 4/5 bed luxury detached properties plus affordable 3 bed cottages. 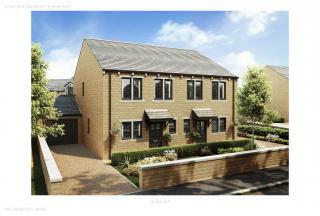 This 4 bed detached house is one of 17 new homes from the award-winning developers Conroy Brook. 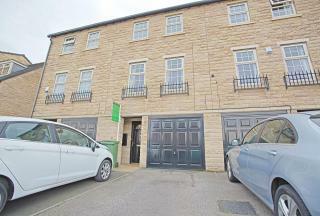 Finished to a wonderful specification these new properties are perfect for a family home. Completion Autumn 2018. Internal photographs show a typical quality finish of Conroy Brook homes. 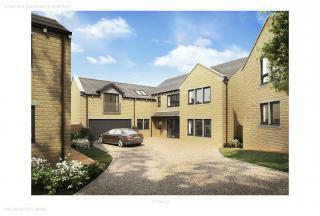 This 5 bed detached house is one of 17 new homes from the award-winning developers Conroy Brook. 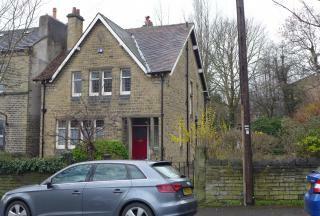 Finished to a wonderful specification these new properties are perfect for a family home. Completion Winter 2018. Internal photographs show a typical quality finish of Conroy Brook homes. 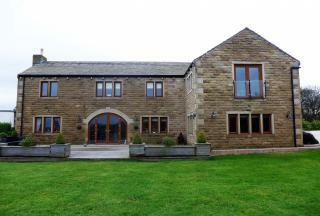 An impressive modern spacious stone built detached residence occupying generous plot approximately 3/4 of an acre with panoramic views and excellent specification.